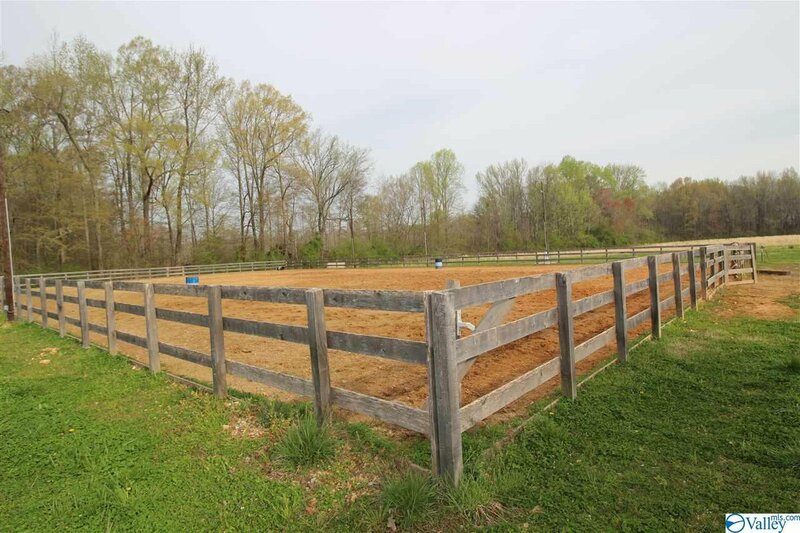 #Equestrian property at its best! 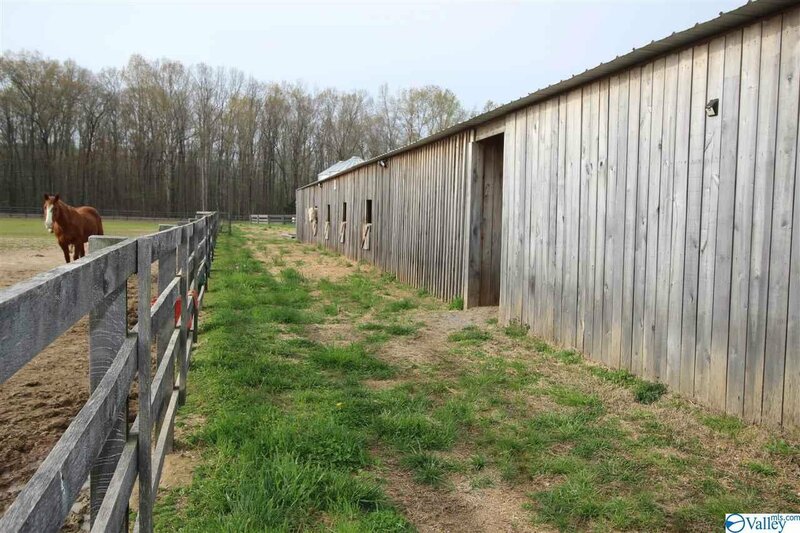 HONEYSUCKLE FARM IS NOW AVAILABLE. 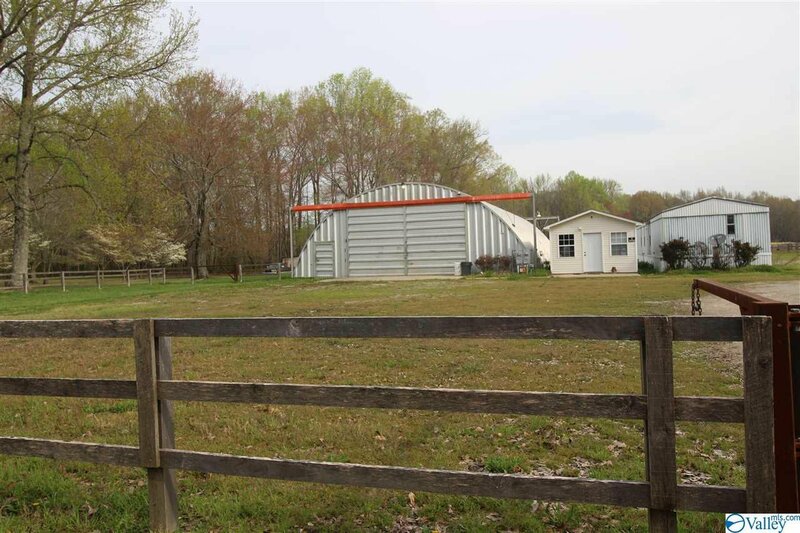 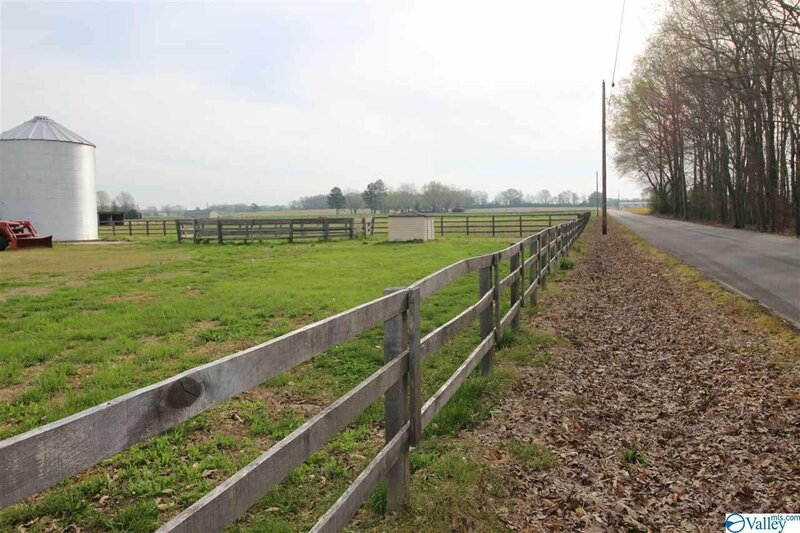 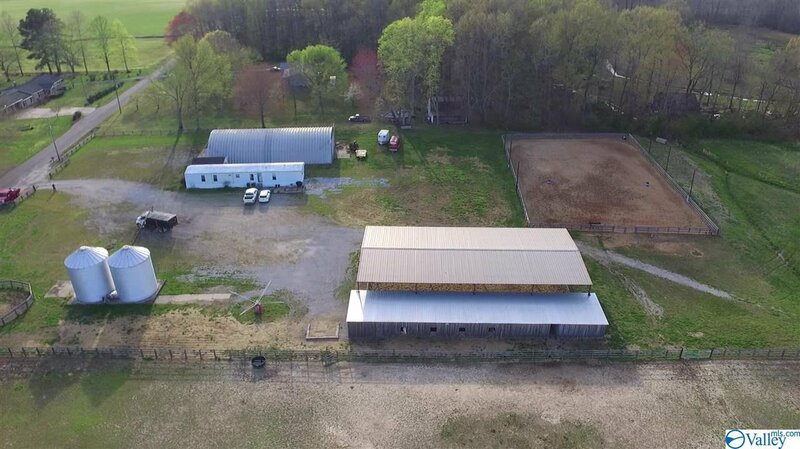 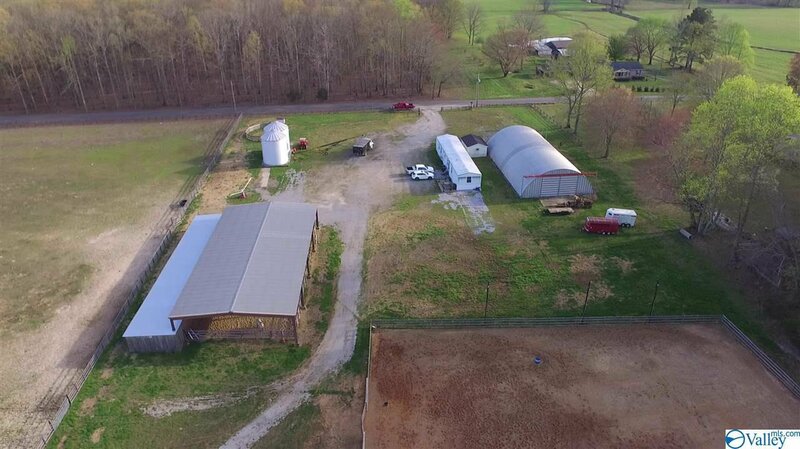 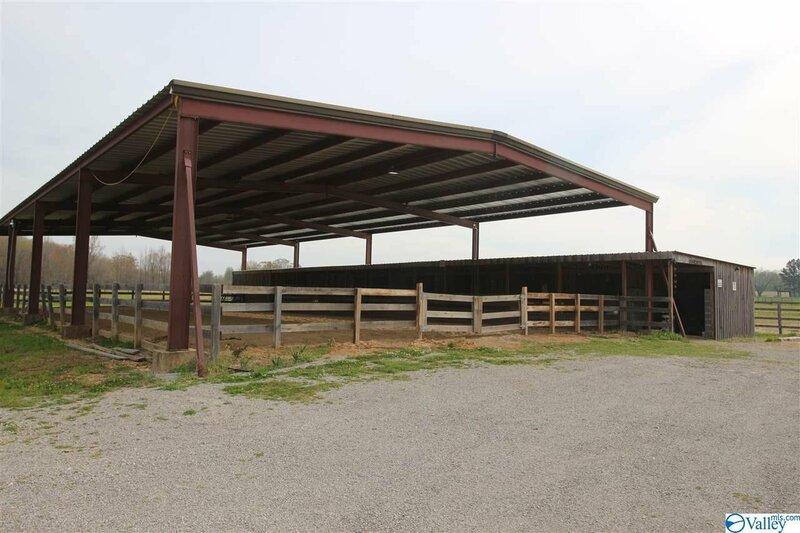 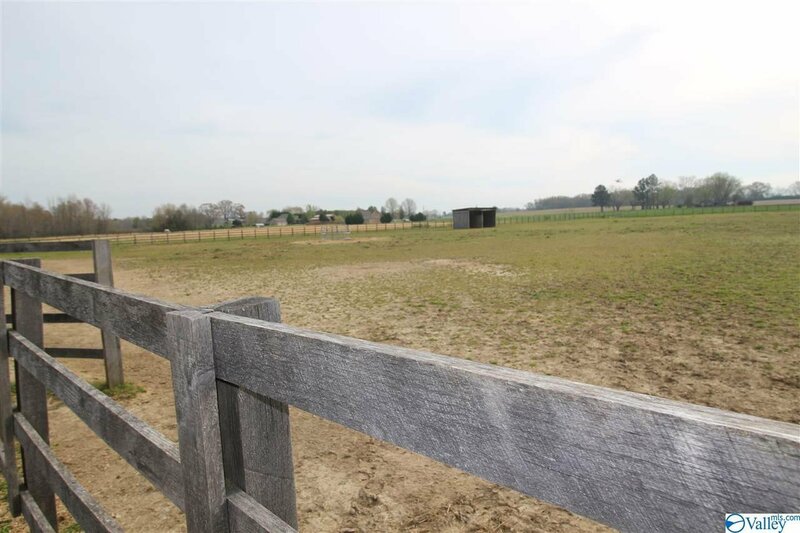 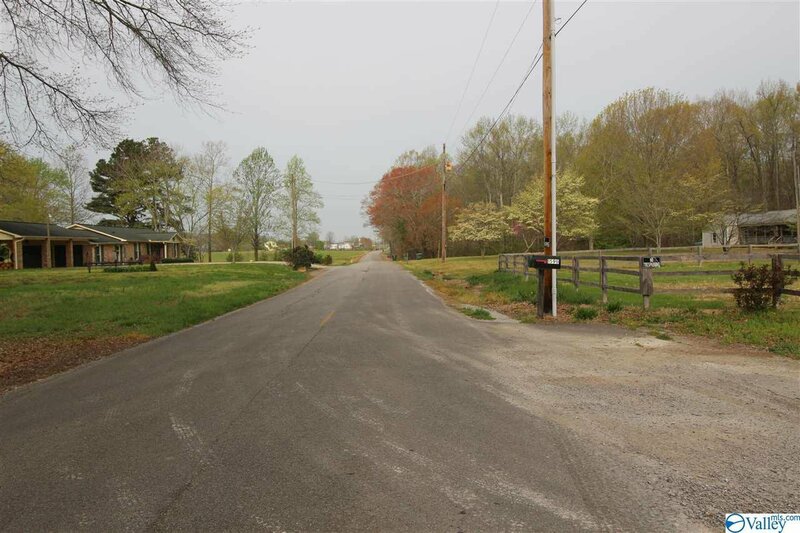 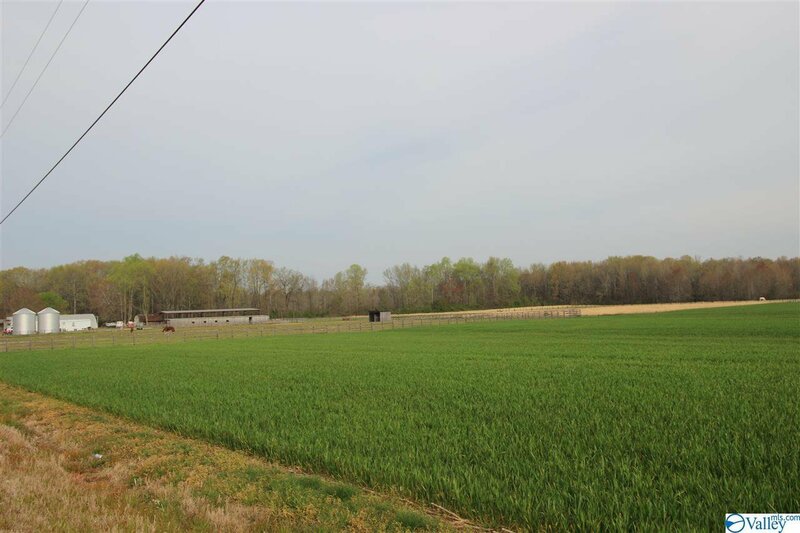 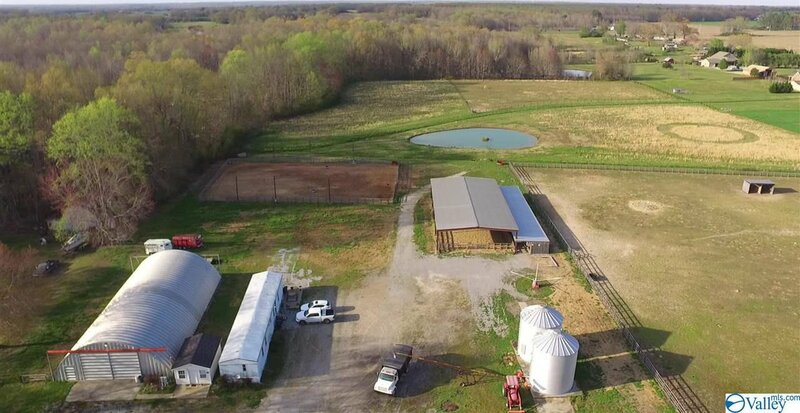 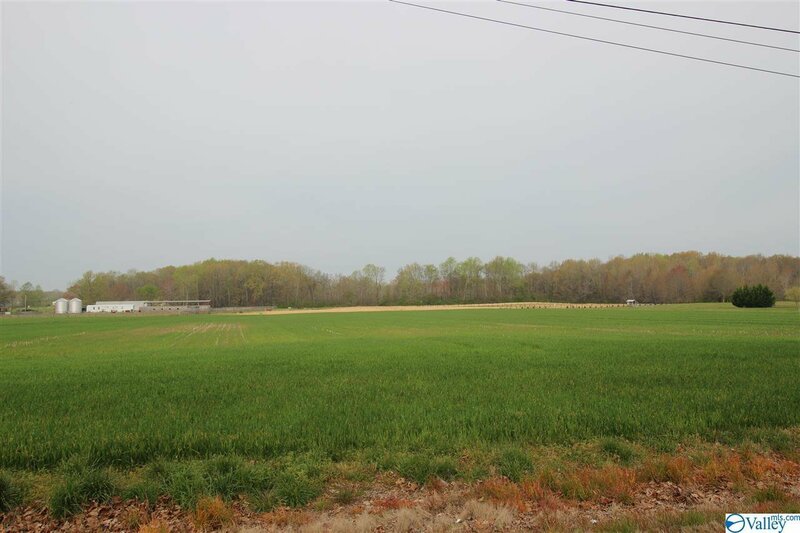 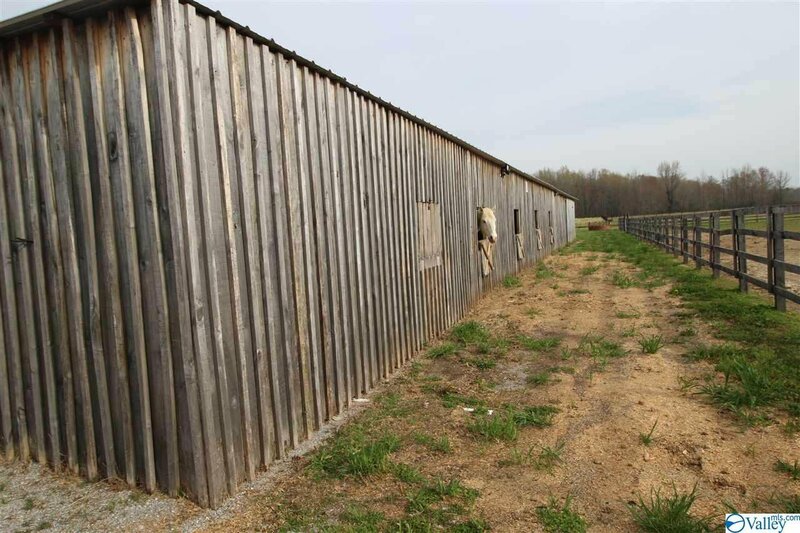 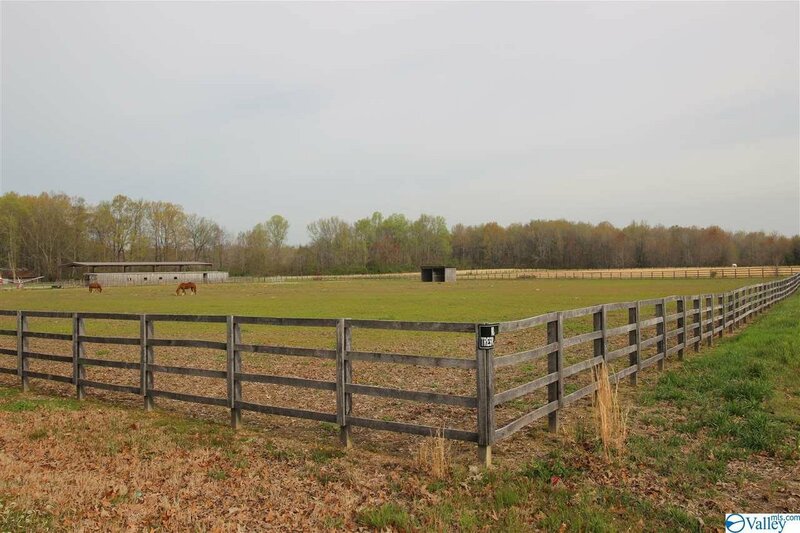 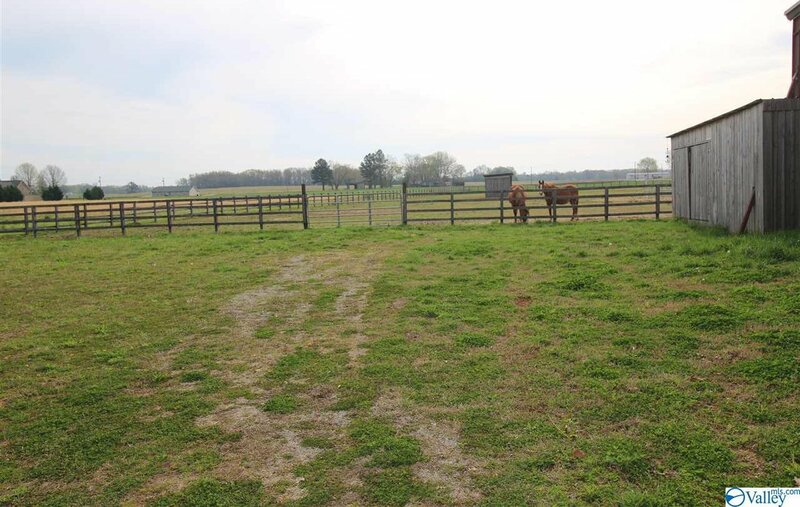 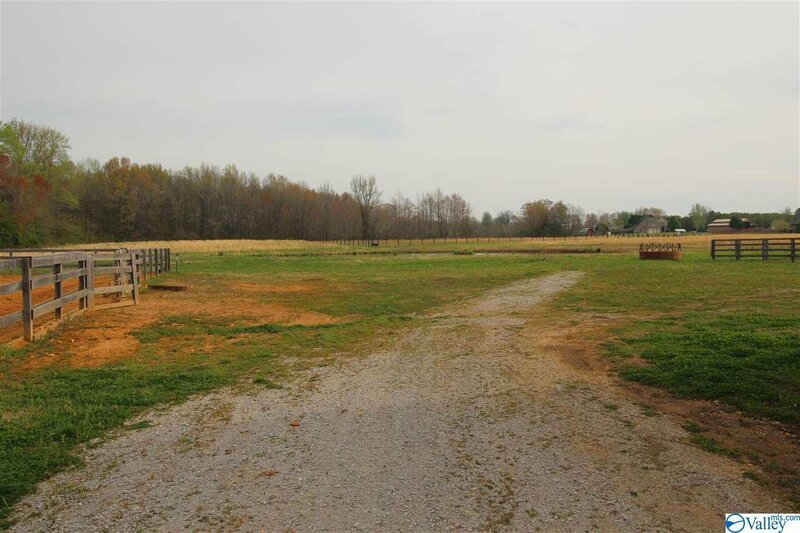 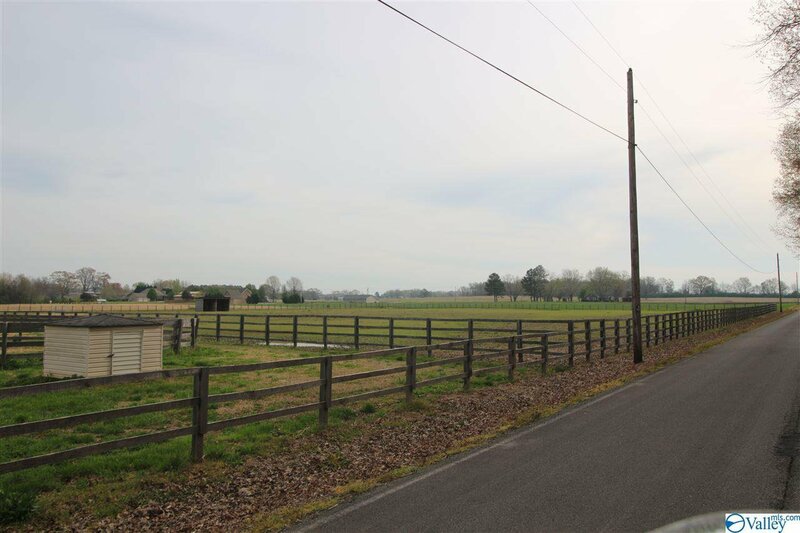 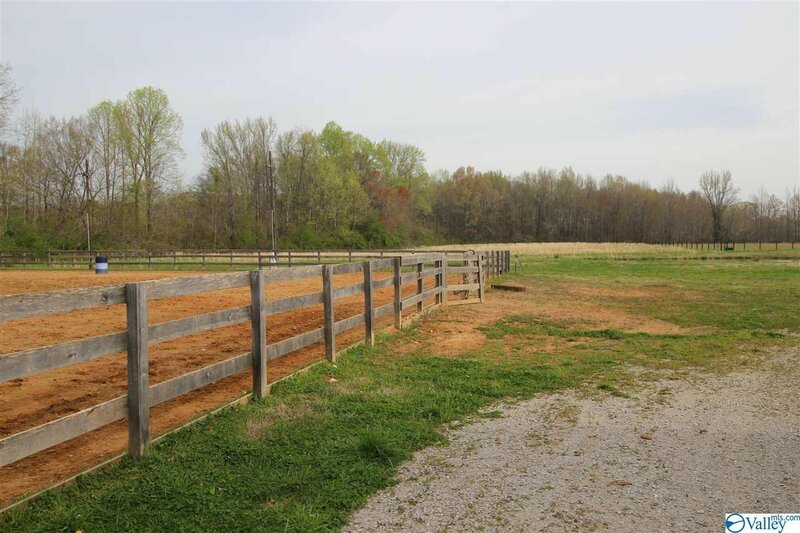 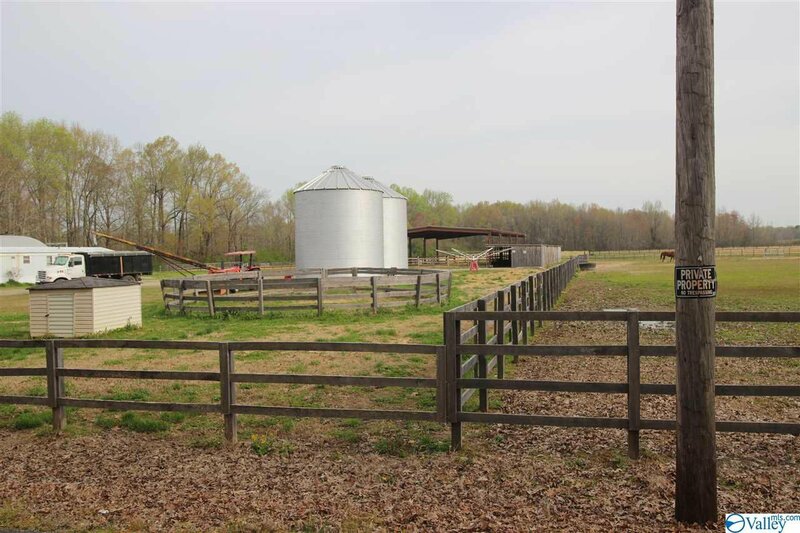 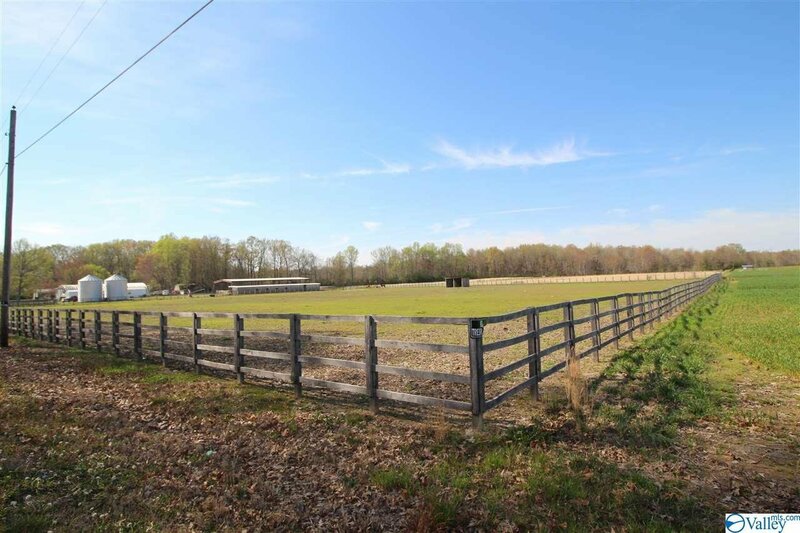 Beautiful 17 acres with new 5 stall barn, feed rm, tack rm, & wash rack. 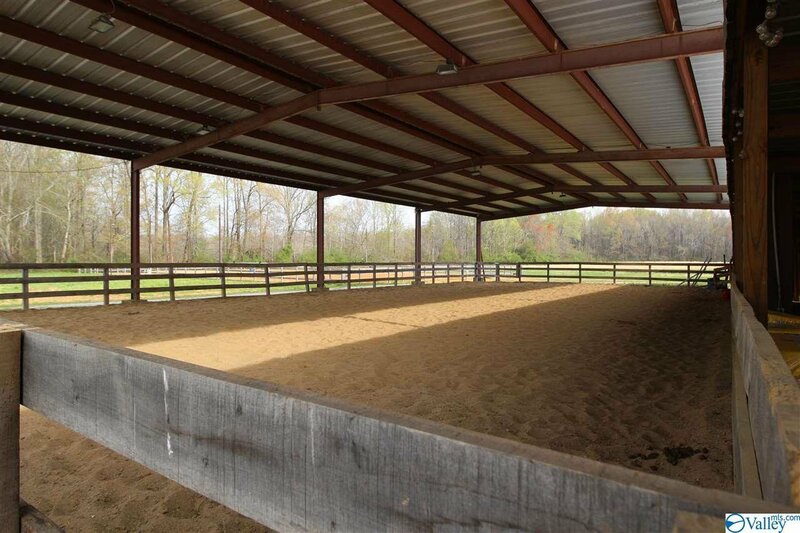 Ride anytime in the Covered 46X94 Arena/w lights, next to the barn is a 100X160 Outdoor Arena/w lights for training. 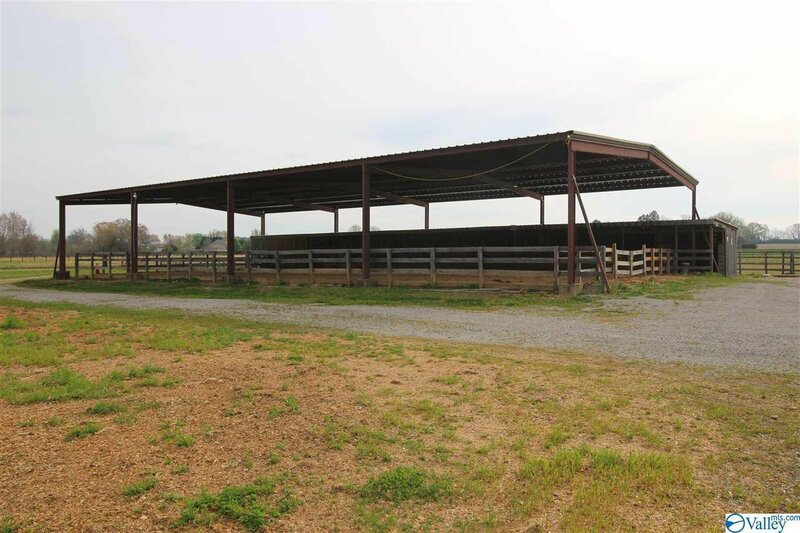 2 covered stalls in pasture. 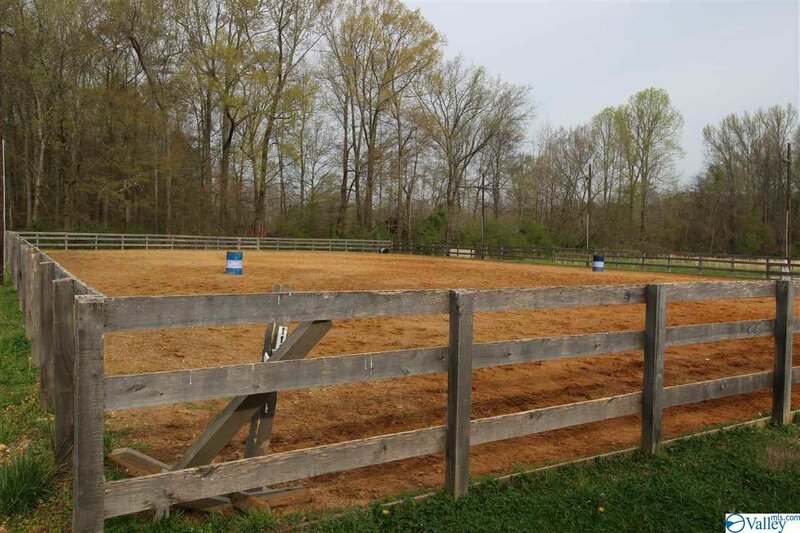 Water to barn & arenas. 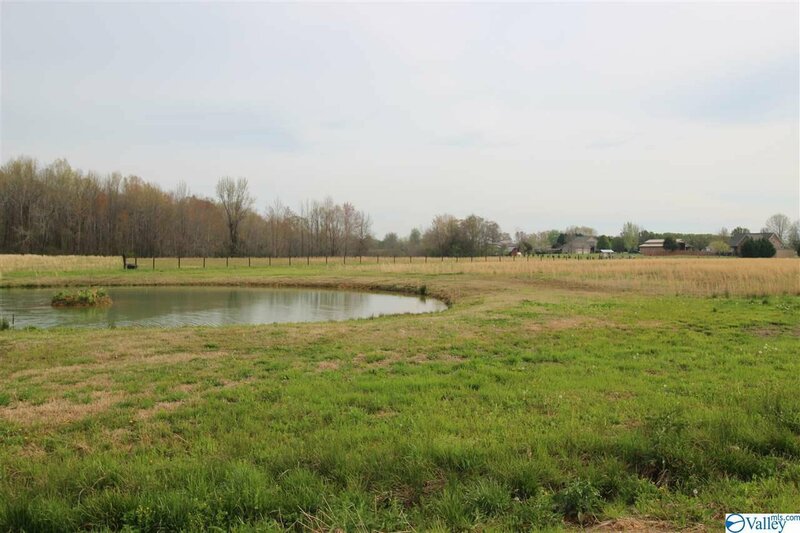 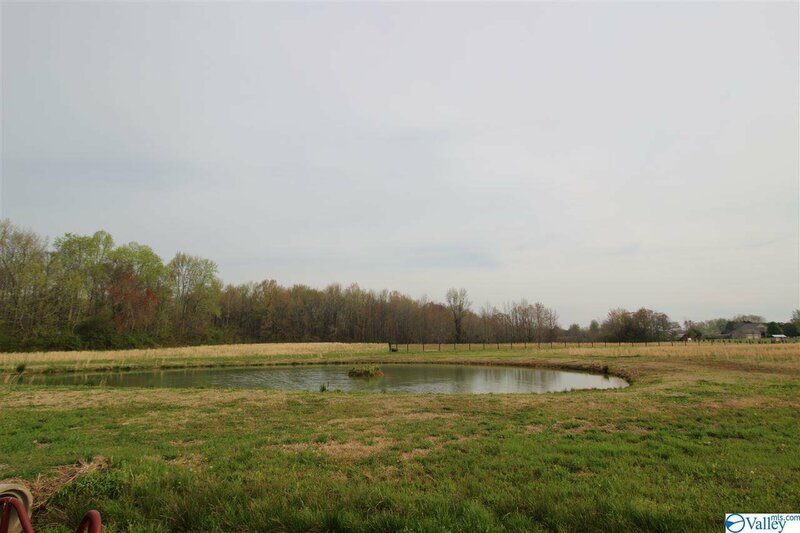 Round Pen, Hot Walker and stocked pond. 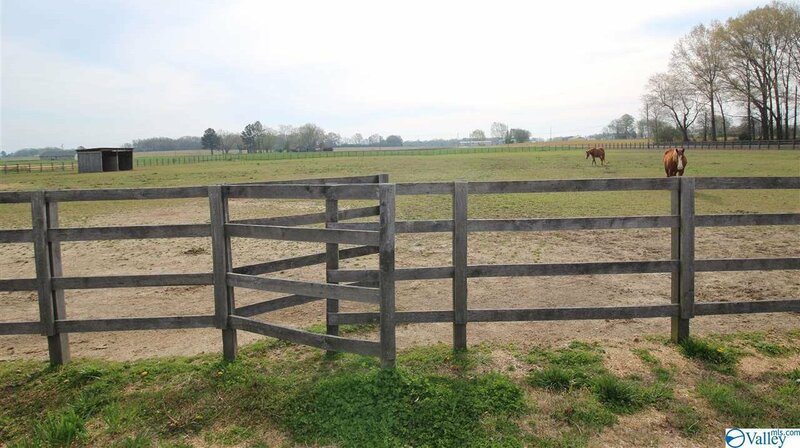 Wood fencing & Cross Fencing. 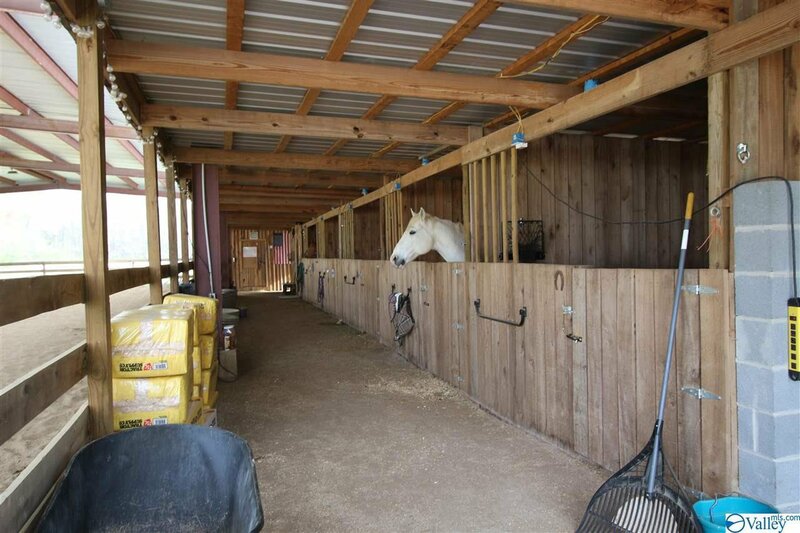 47X90 metal quanset hut w/bath & office. 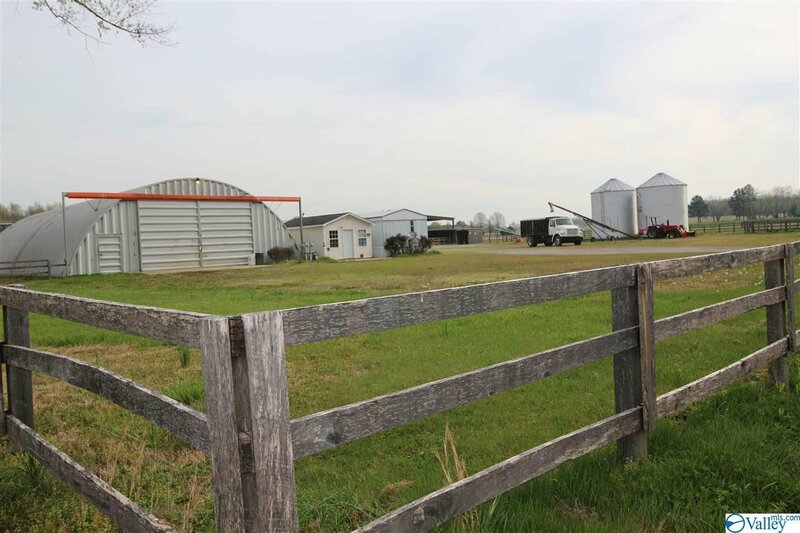 14X20 detached office, 2 silos rented out, can be moved. 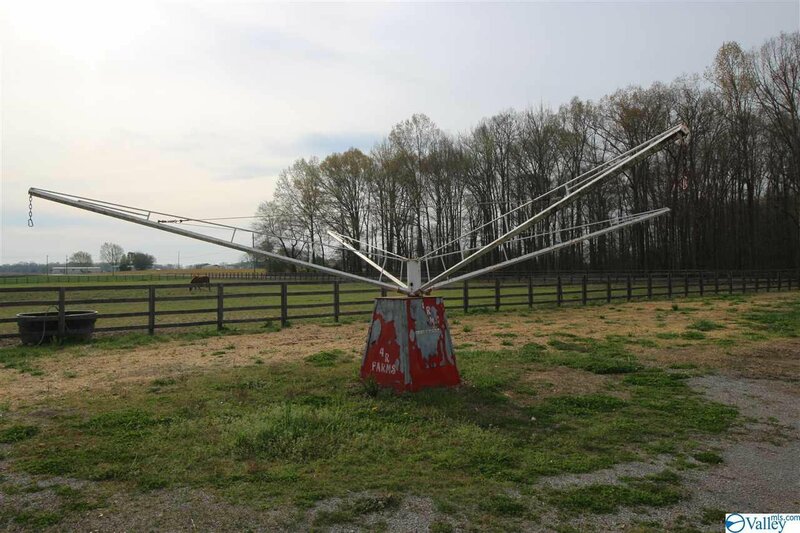 Well water & county water. 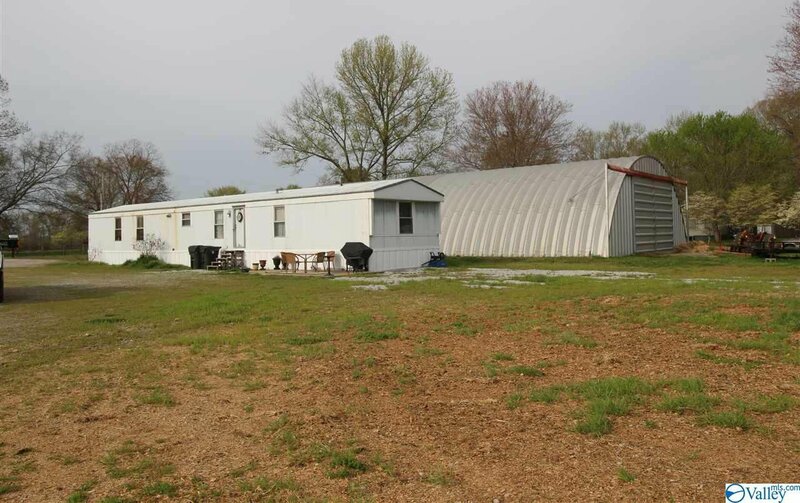 Live in the 16X76 mobile home while building the home you've dreamed of or perfect for a training facility!